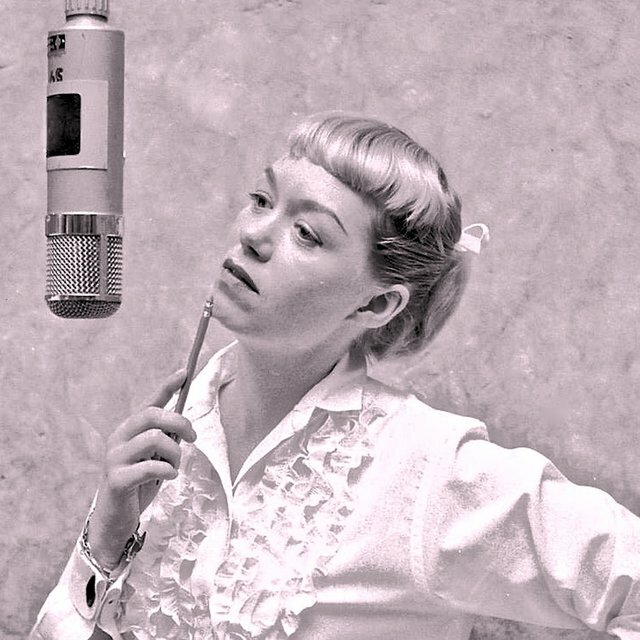 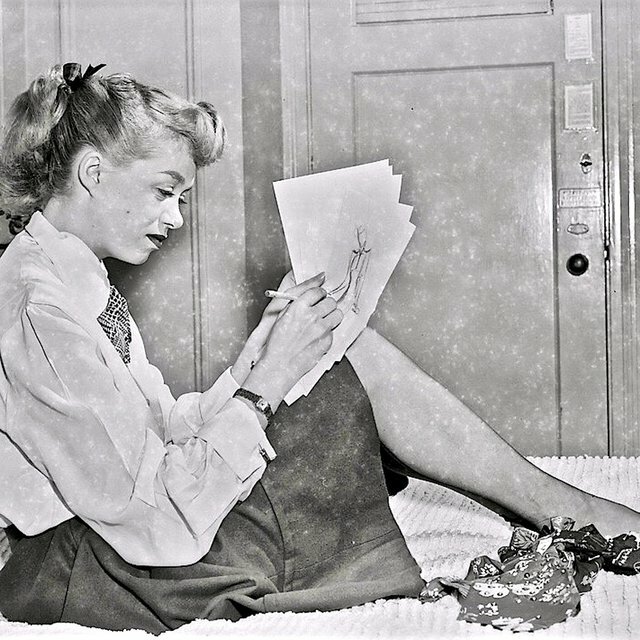 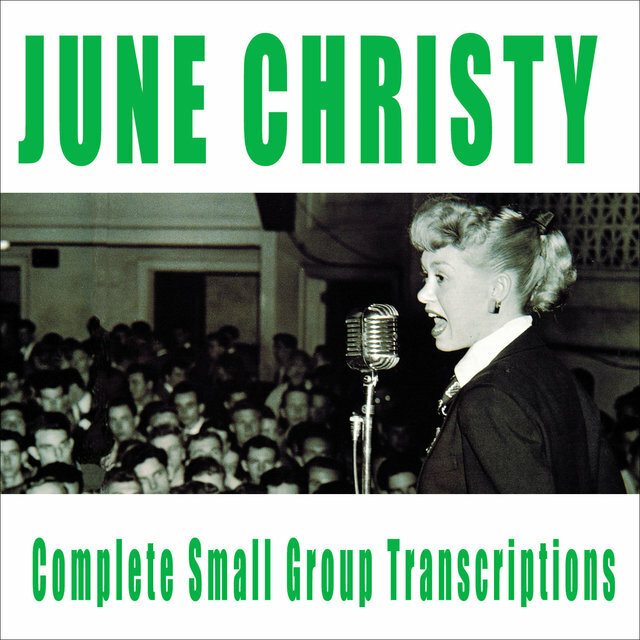 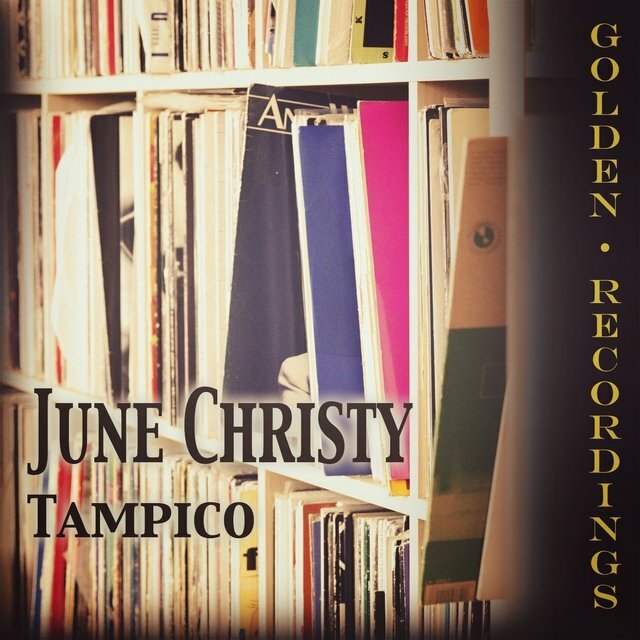 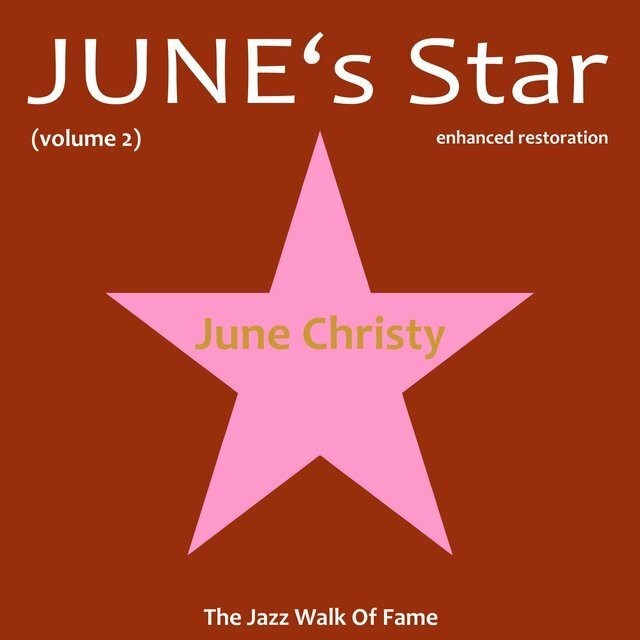 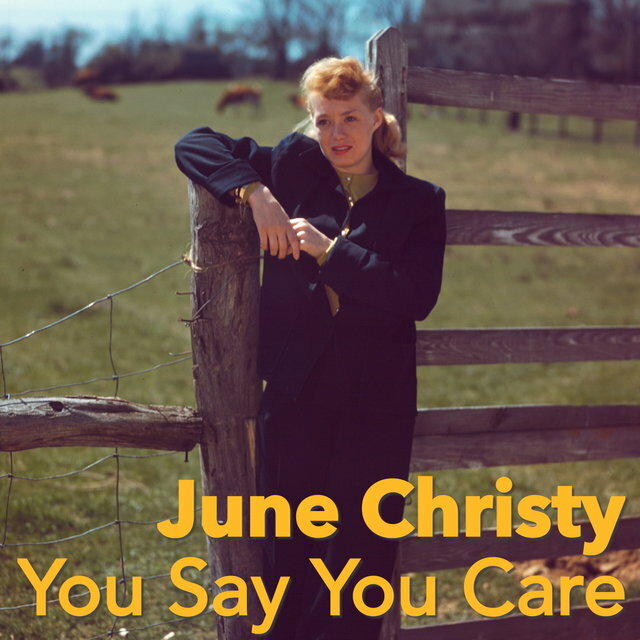 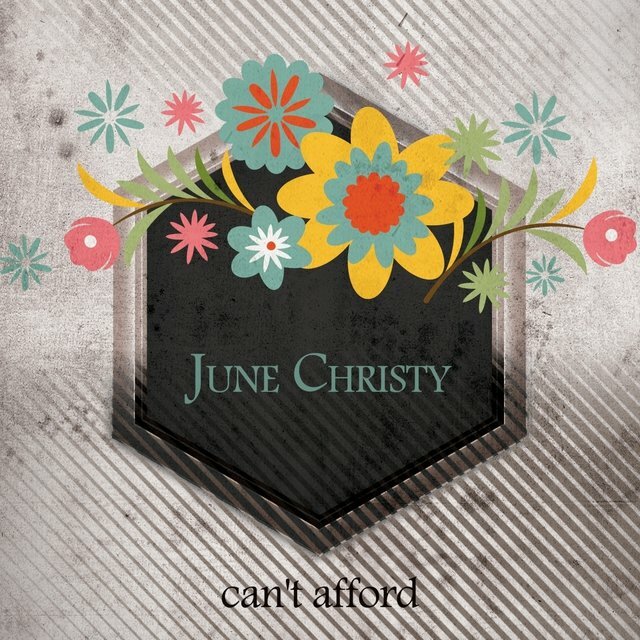 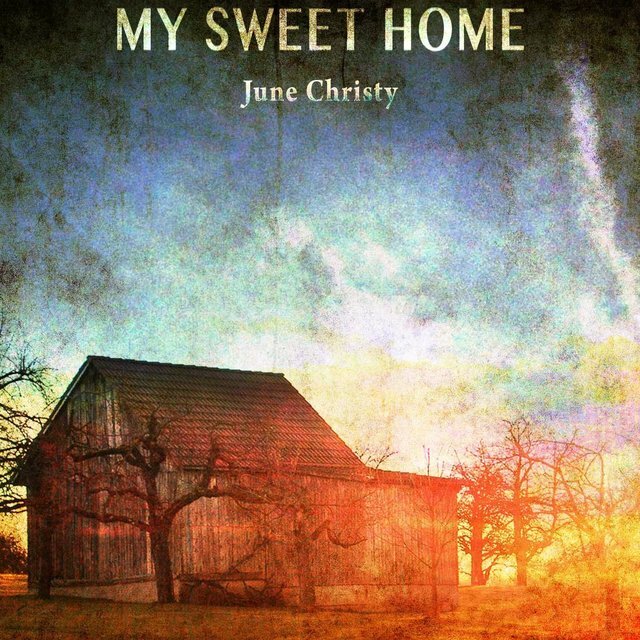 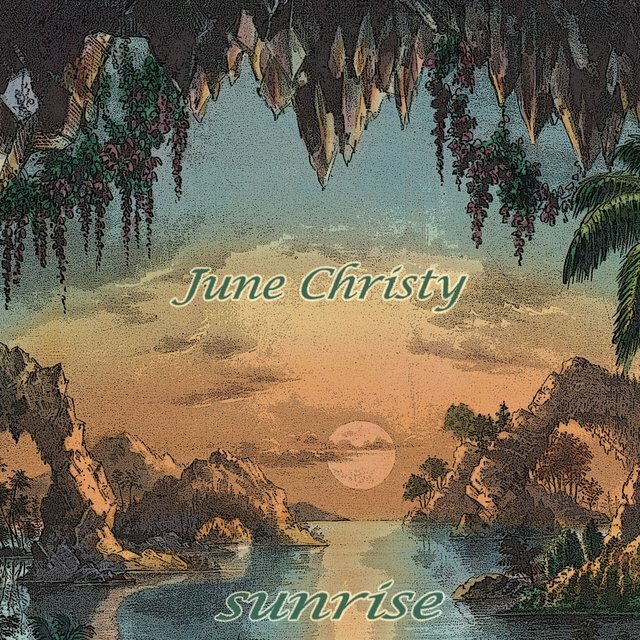 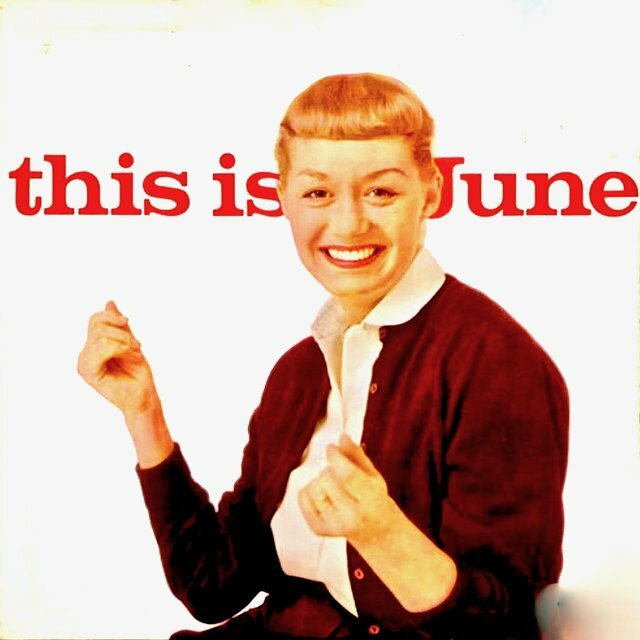 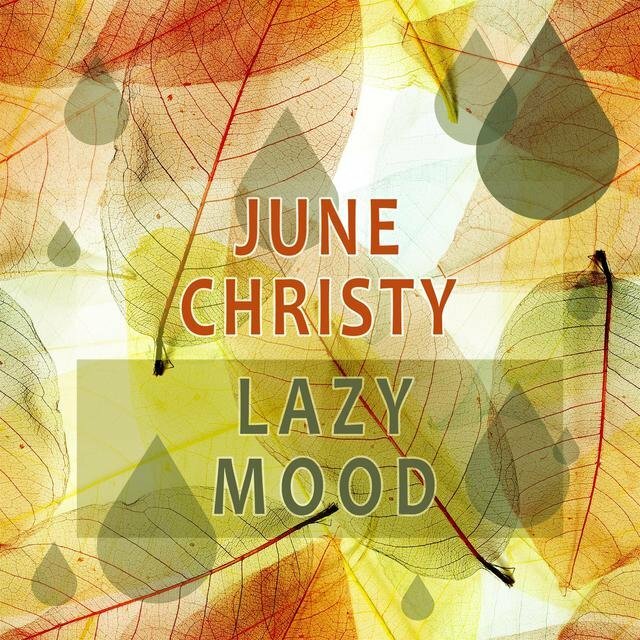 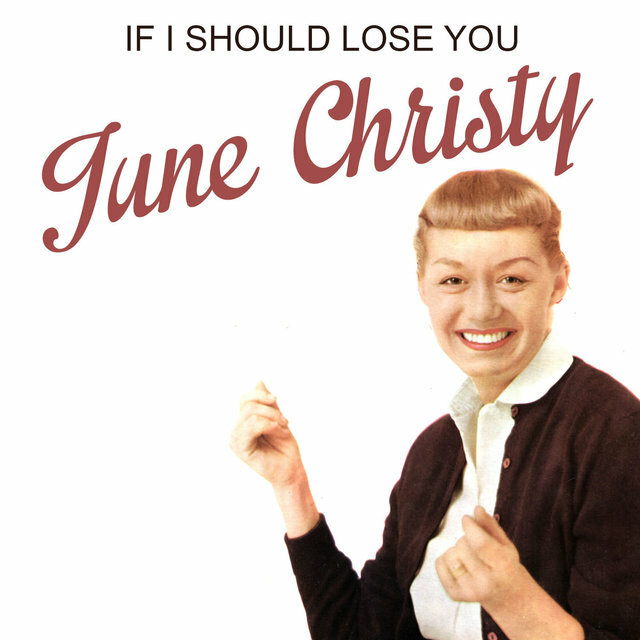 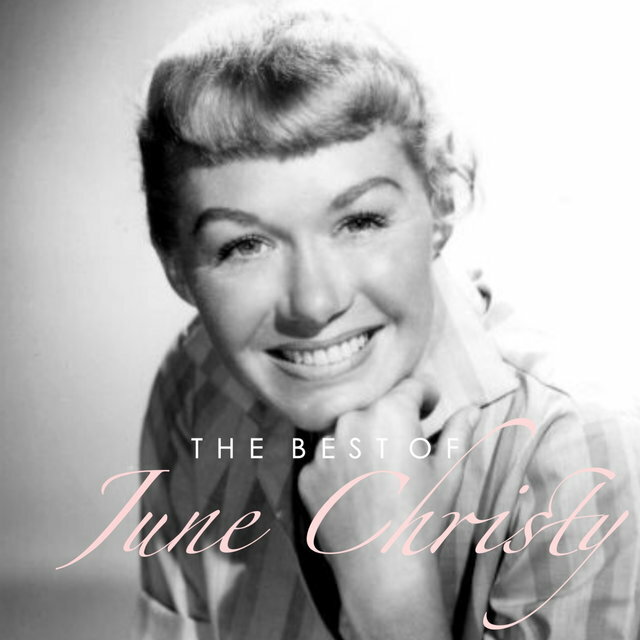 Though she was the epitome of the vocal cool movement of the 1950s, June Christy was a warm, chipper vocalist able to stretch out her impressive voice on bouncy swing tunes and set herself apart from other vocalists with her deceptively simple enunciation. 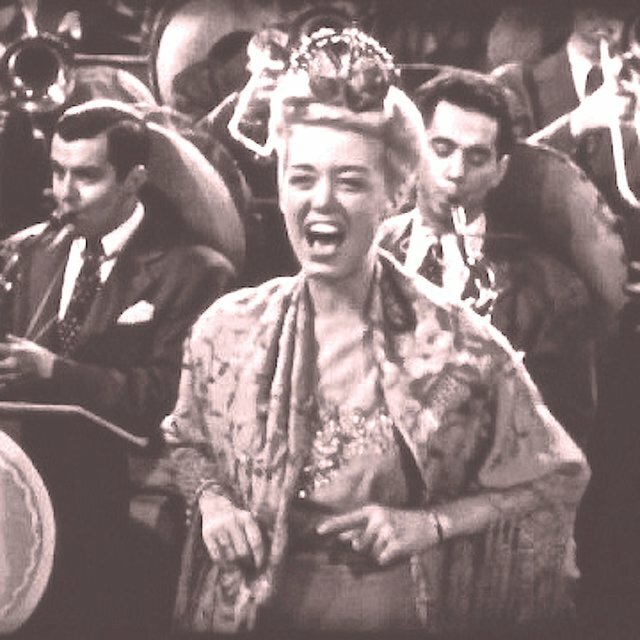 From her time in Stan Kenton's Orchestra, she inherited a focus on brassy swing from arranger friends like Pete Rugolo. 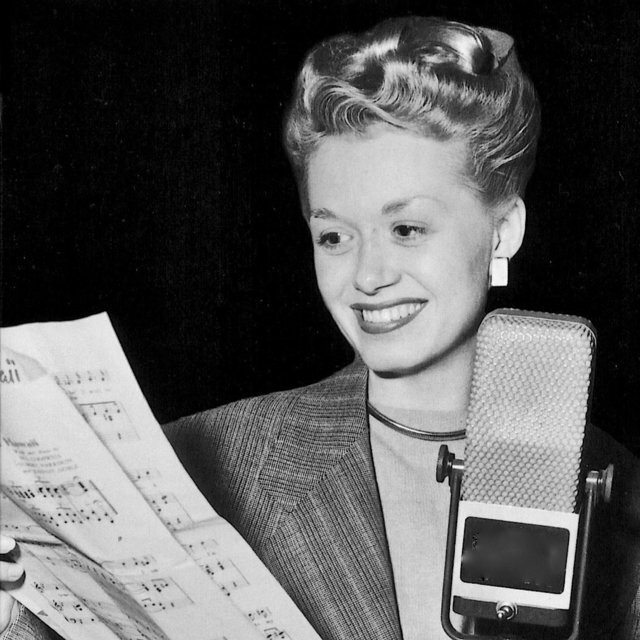 Rugolo would become a consistent companion far into her solo days, too, arranging most of her LPs and balancing her gymnastic vocal abilities with a series of attentive charts. 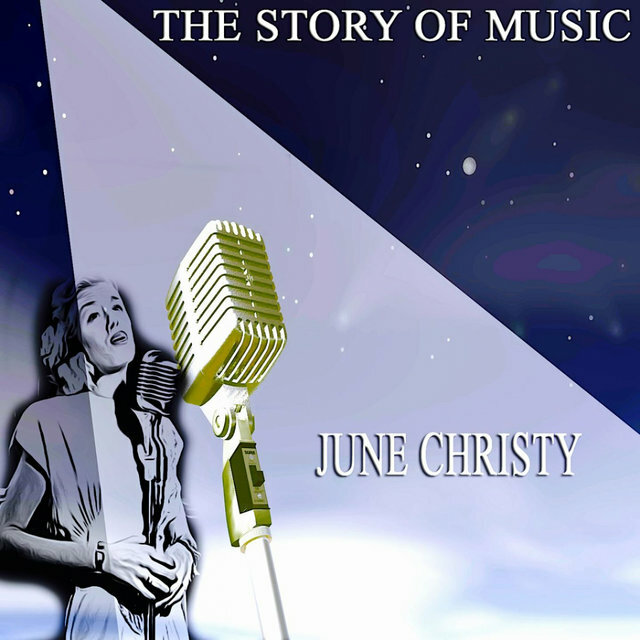 Born Shirley Luster in Springfield, IL, she began singing early on and appeared with a local society band during high school. 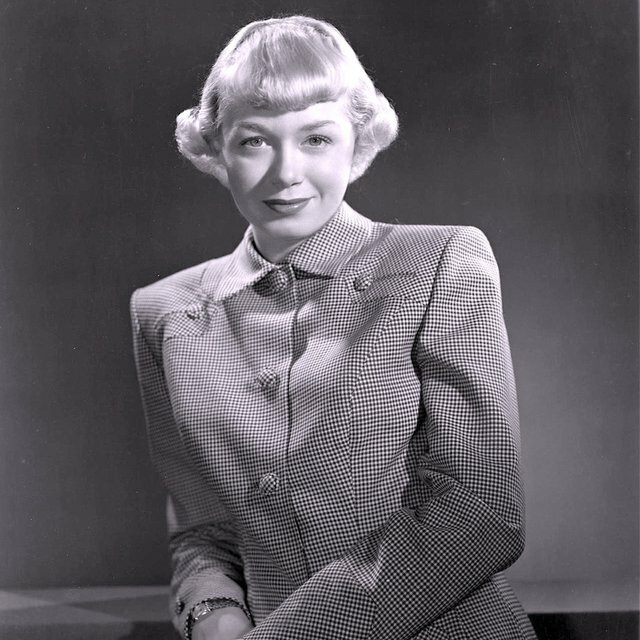 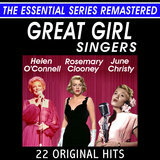 She moved to Chicago in the early '40s, changed her name to Sharon Leslie, and sang with a group led by Boyd Raeburn. 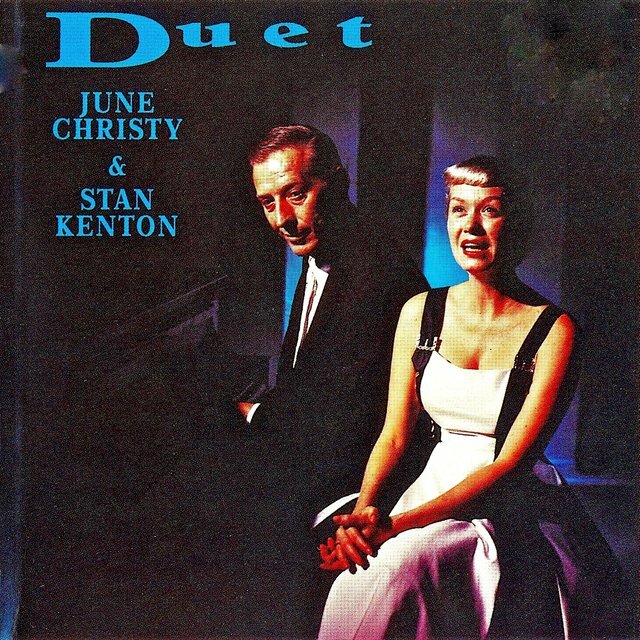 In 1945, after hearing that Anita O'Day had just left Stan Kenton's Orchestra, she auditioned for the role and got it early that year. 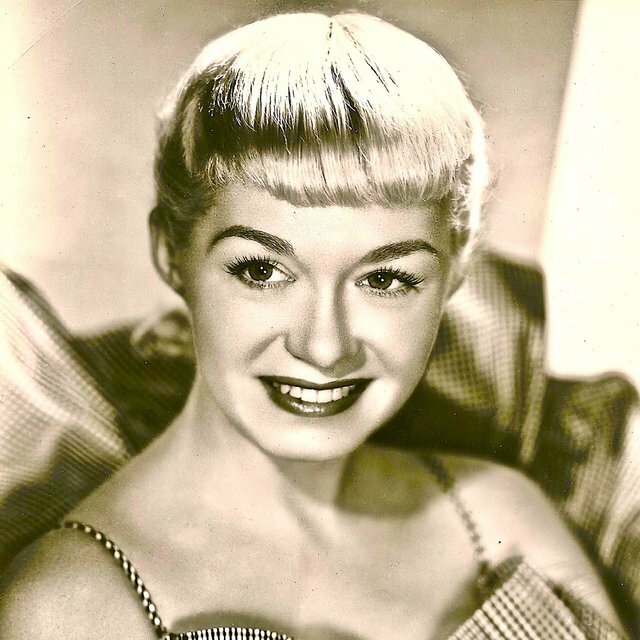 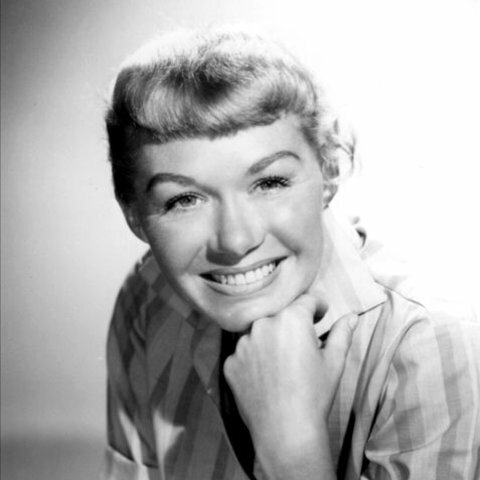 Despite an early resemblance (physically and vocally) to O'Day, the singer — renamed June Christy — soon found her own style: a warm, chipper voice that stretched out beautifully and enlivened Kenton's crossover novelties ("Shoo Fly Pie and Apple Pan Dowdy," the million-selling "Tampico") as well as the leader's intricately arranged standards ("How High the Moon"). 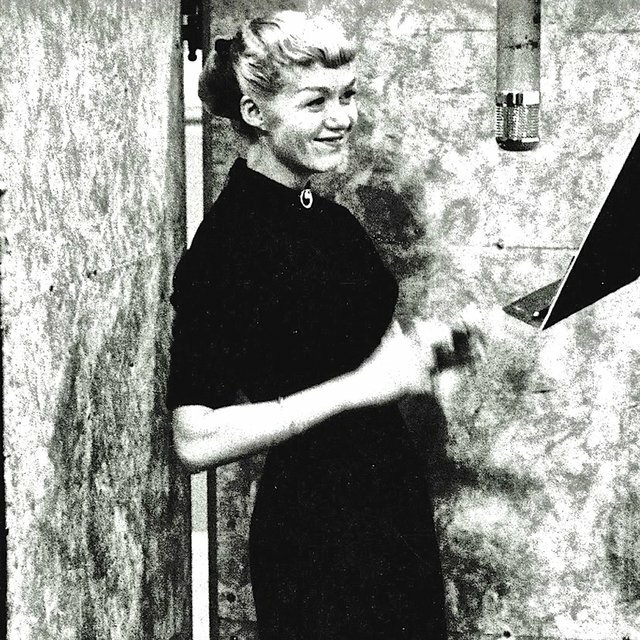 As she became more and more popular within the Kenton band, arranger Pete Rugolo began writing charts with her style especially in mind. 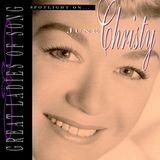 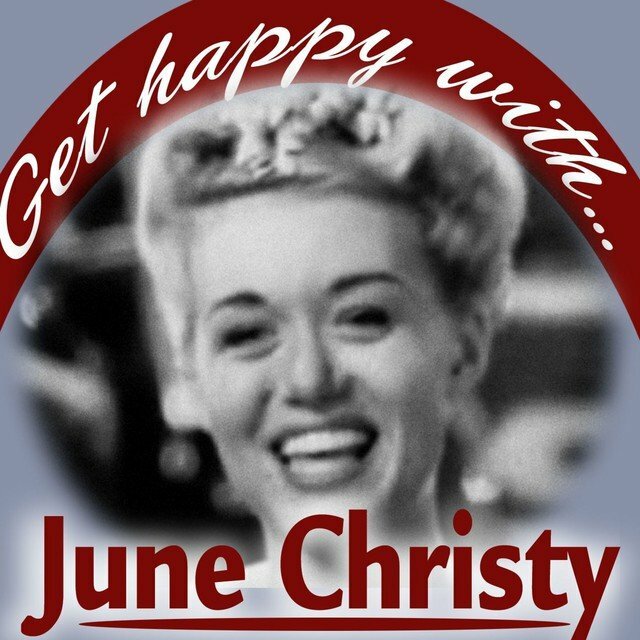 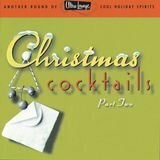 After the Kenton orchestra broke up in 1948, Christy worked the nightclub circuit for awhile before reuniting with Kenton for his 1950 Innovations in Modern Music Orchestra, a very modern 40-piece group that toured America. 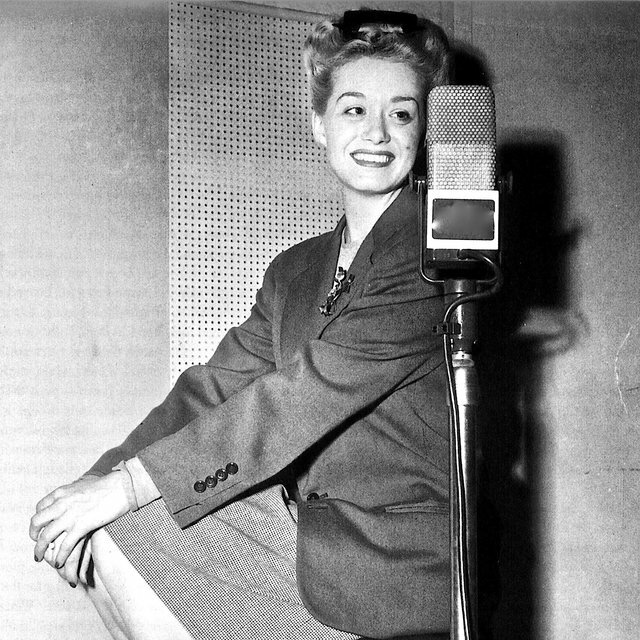 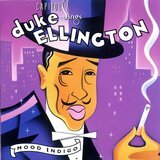 She had already debuted as a solo act the year before, recording for Capitol with a group led by her husband, Kenton tenor saxophonist Bob Cooper.